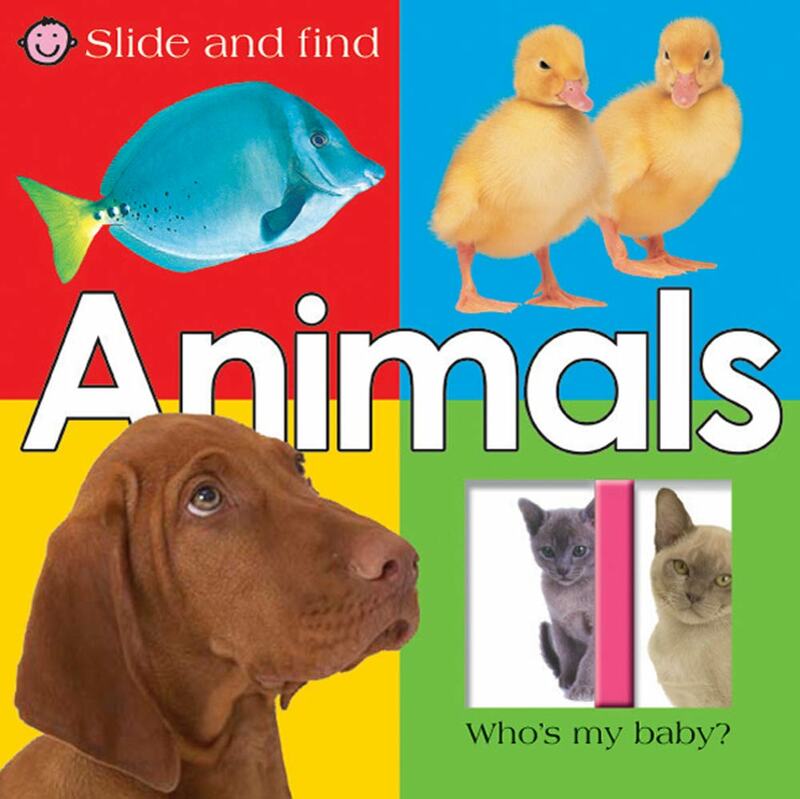 From our bestselling Everything® Kids’ series comes The Ultimate Everything® Kids’ Books. 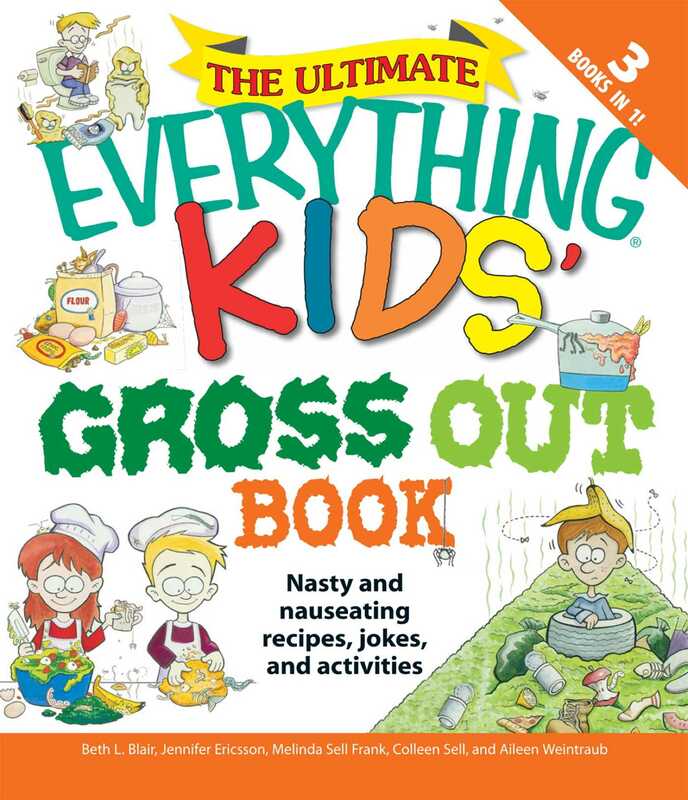 Featuring hundreds of puzzles, jokes, recipes, and activities, these books are sure to provide days of fun for any kid with some time—and a pencil!The Ultimate Everything® Kids’ Gross Out Book will make kids want to scrunch up their faces and yell, “Ew!” Many of the terrible topics are surprisingly historical, comical, and even useful. 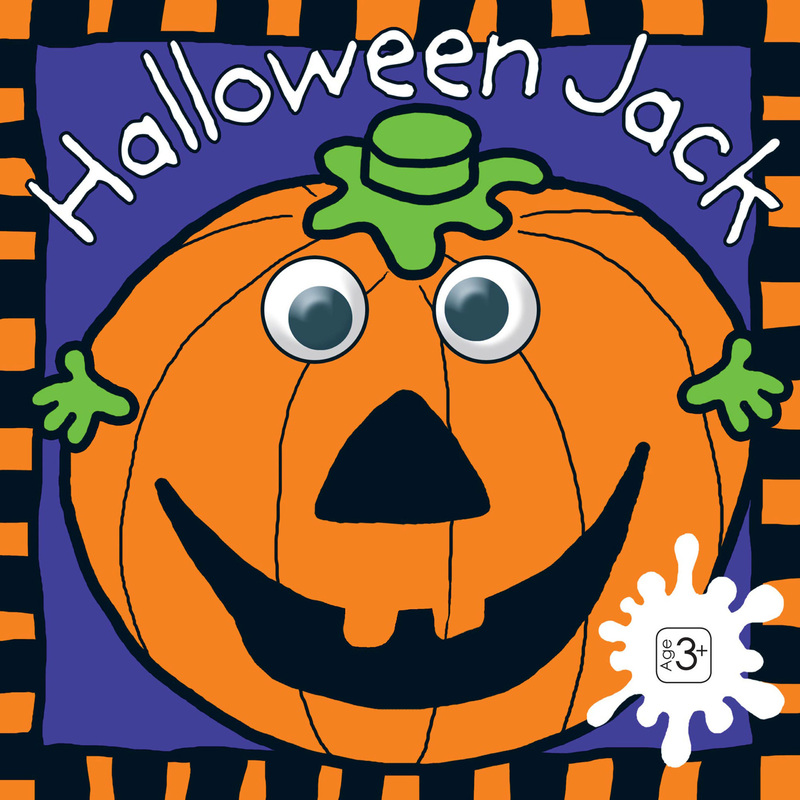 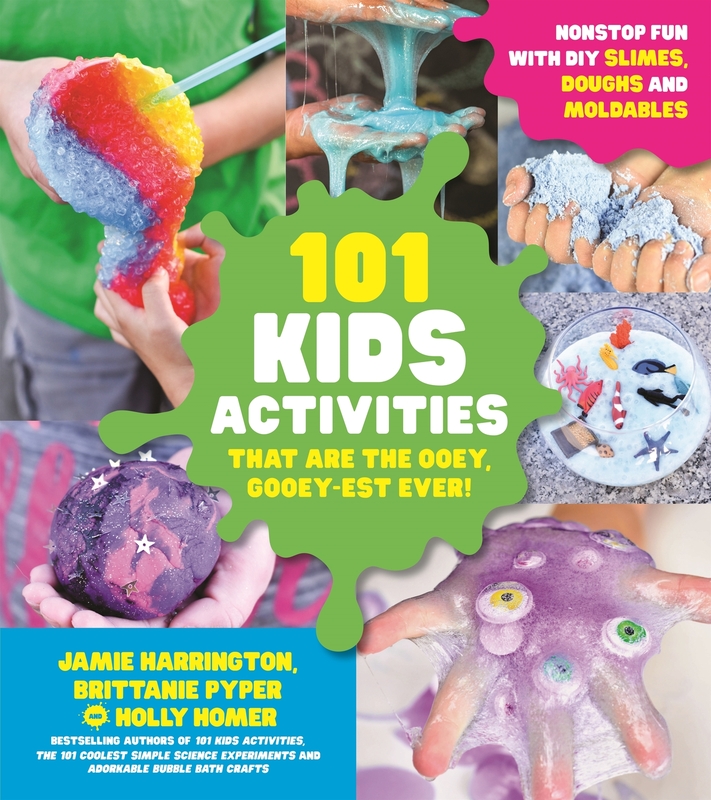 Kids love anything that oozes, squirms, or is otherwise gross—and this book has it all.